Our brand new EP is out, just in time for a huge UK tour! 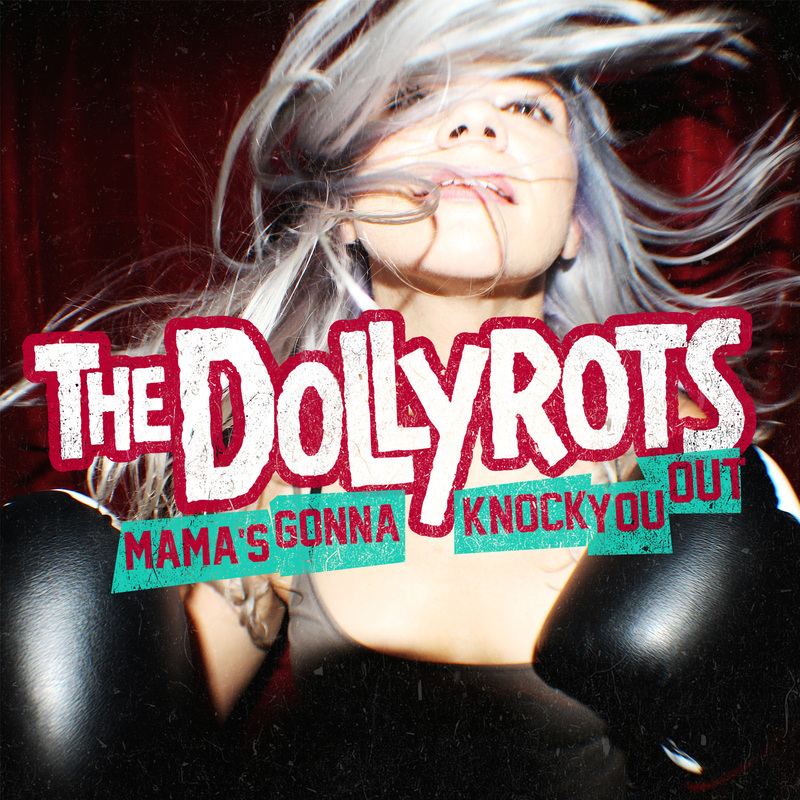 3 songs of awesome Dollyrots goodness. Stream & download it below. We’ll be playing track 1 on this tour!